While cast treatment is a time-honored treatment method that enjoys a high rate of success, the three to four month casting period that is necessary for healing can be quite disruptive to daily activities. "Splinting" is an excellent way of treating your condition without sacrificing your daily routine. 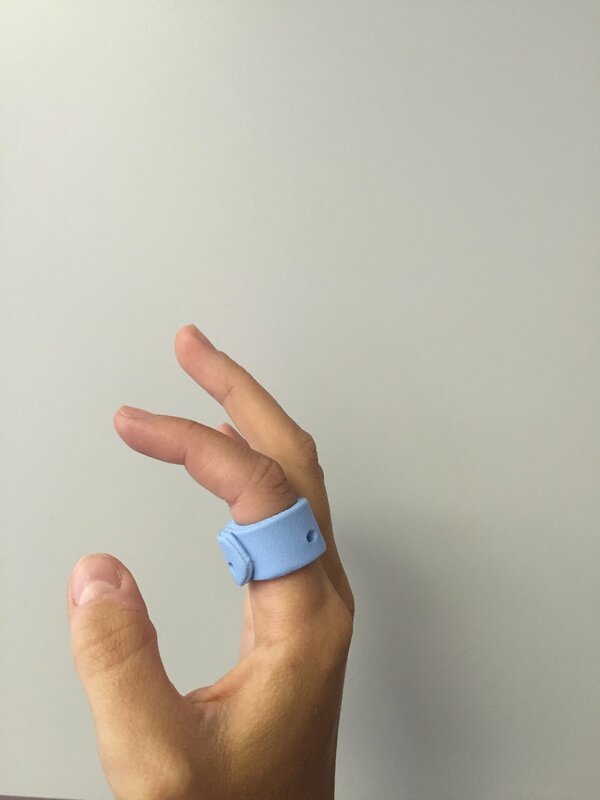 It‘s been said that “a splint that fits everyone fits no one well.” Our CHTs have extensive experience in design and fabrication of orthotics (a.k.a. splints) for various diseases and injuries. All of our orthotics are CUSTOM fabricated on the patient, based on the doctor's prescription. Crafted on site during your appointment, each orthotic is individually designed for the desired outcome with great concern for individual anatomical and pathological differences, as well as patient comfort.